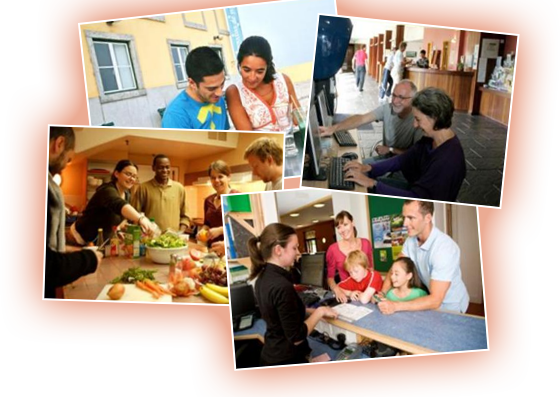 European Federation of Youth Hostel Associations (EUFED) is a non-profit making association having its mission to develop the cooperation and networking of European Youth Hostel Associations based on common youth hostelling values and economic sustainability. 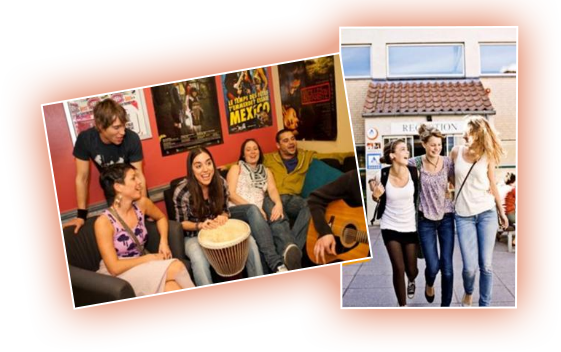 EUFED works together with all European Youth Hostel Associations, Hostelling International and other tourism stakeholders in order to coordinate common actions on a development of the potential of international hostelling business in the European Region. EUFED supports the global mission of HI which is to promote the education of all young people of all nations, but especially young people of limited means, by encouraging in them a greater knowledge, love and care of the countryside and an appreciation of the cultural values of towns and cities in all parts of the world, and as ancillary thereto to provide hostels or other accommodation. 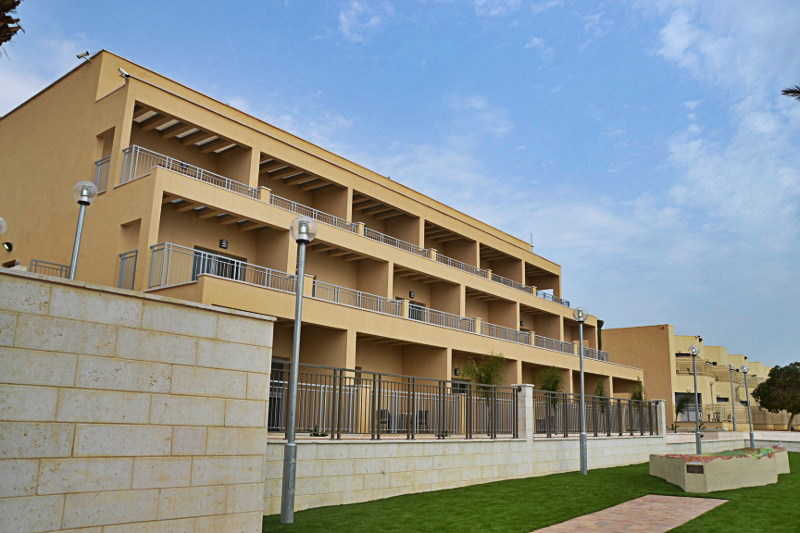 Recently, the HI Ein Gedi Hostel in Israel hosted the opening ceremony of the newly built disabled accessible wing. 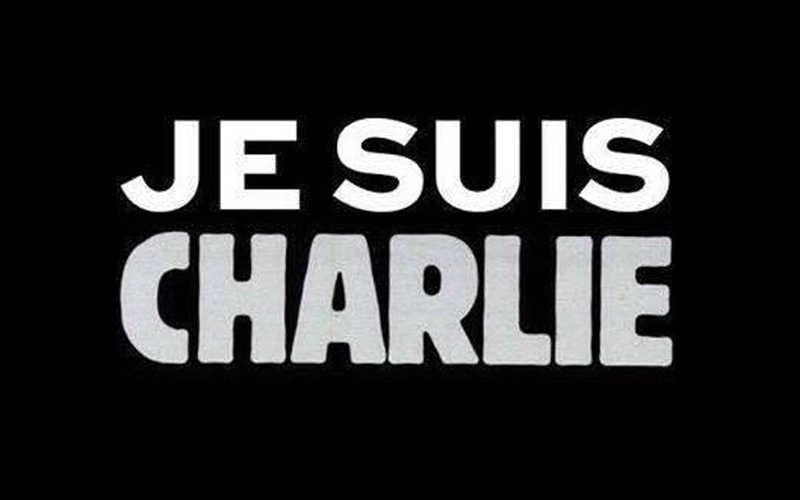 FUAJ, the Youth Hostel Association in France, joined massive demonstration on Sunday, 11 January. It was a peaceful and very emotional moment. 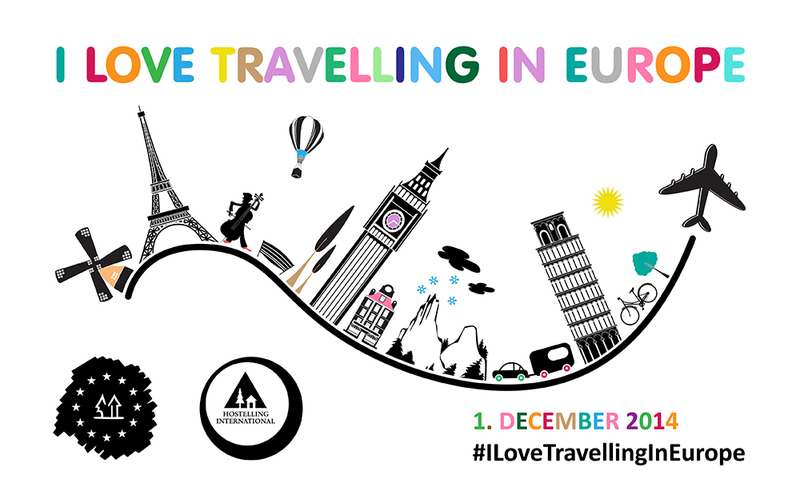 REAJ, the Youth Hostel Association in Spain, elected a winner of the contest #ILoveTravellingInEurope. 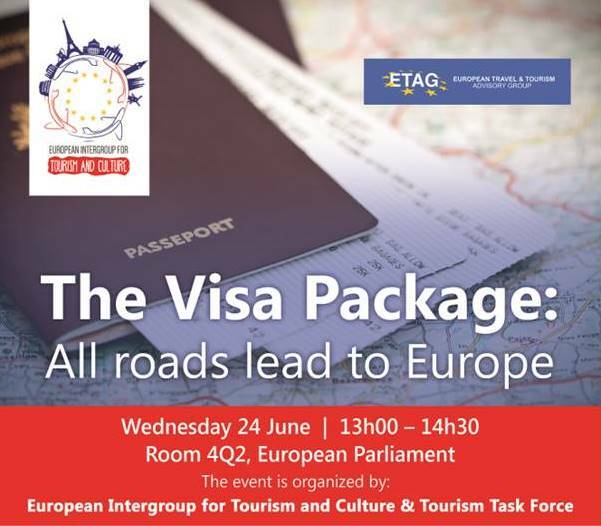 EUFED engaged in the discussions on EU Visa Package. 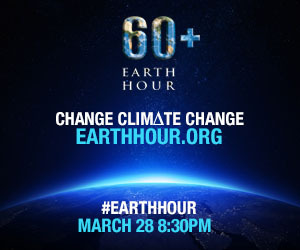 On 28 March 2015, at 8h30 a number of youth hostels commemorated the Earth Hour. On the European Tourism Day EUFED initiated a campaign “I Love travelling in Europe” to commemorate the day in a different way, reflecting on the personality of each individual hostel. 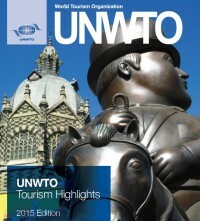 Guide on EU funding for the tourism sector. Updated. 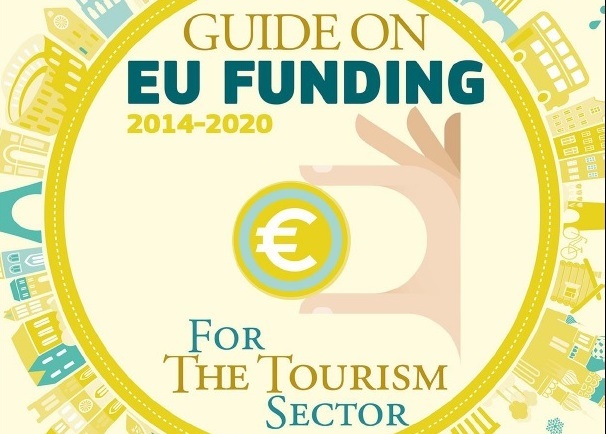 The European Commission updated 'Guide on EU funding for the tourism sector (2014-2020)'. 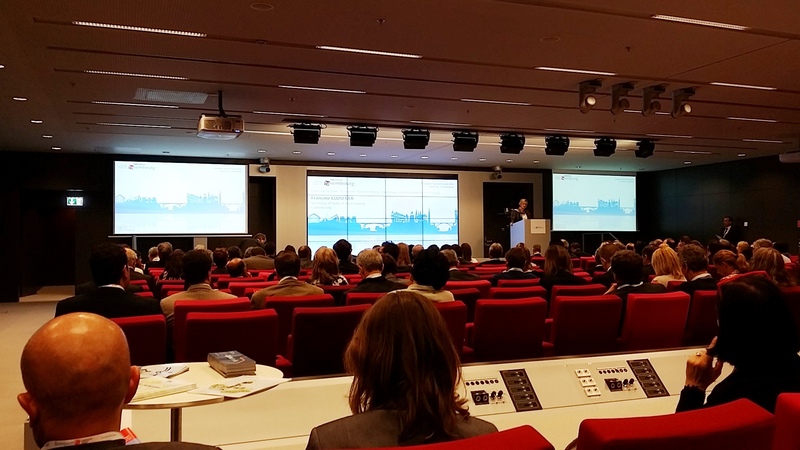 The fourteenth European Tourism Forum took place in Luxembourg on 17-18 September 2015.
International tourism demand continued to be robust between Jan-Apr 2015 with tourist arrivals increasing 4% worldwide according to the latest UNWTO World Tourism Barometer.